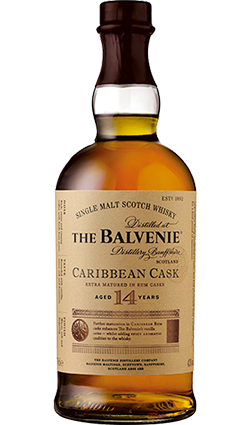 This was awarded a Gold Medal at the Rum Experience 2007 in London. 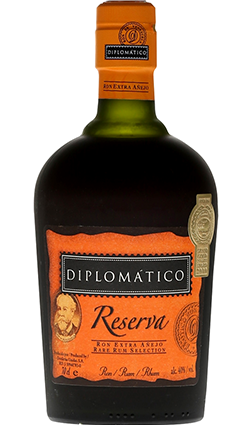 A top-drawer Venezuelan blend of potstill and continuous still rums at a great price. 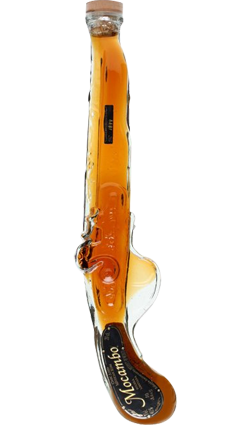 Delicious stuff, with smooth sweet fruitiness and a silky-smooth mouthfeel. 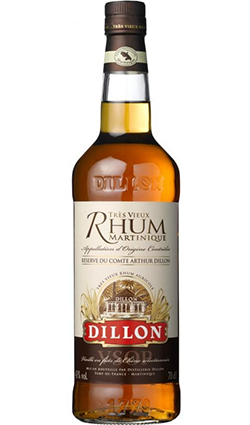 Winner of a Gold Medal and Best in Class at the Rum Experience, London 2007. Beautiful dark brown colour, smells like cherries, tastewise you get molasses, raisins, vanilla and a tiny bit of cherries. 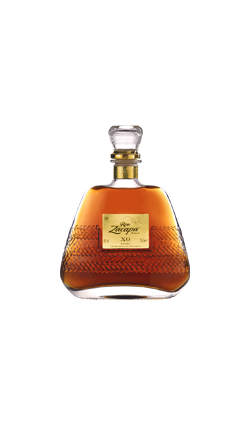 Lovely rum – for the price you can scarcely get a better one.